Music has the power to transform, to bring memories crashing over us like a wave, to elicit emotions we thought long buried. This evocative medium can play a huge role in the creative process. For some writers it’s just background noise to drown out the world around them. For others, songs with lyrics disrupt their flow of words to the page. But for me, music is an essential step in getting deep into my characters’ heads and bringing them to life. My symbiotic relationship with music started with a fascination for movie soundtracks. 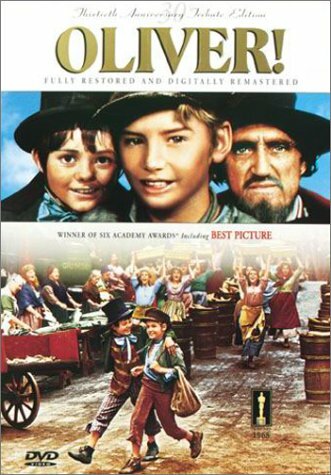 One of the first I remember was 1968’s OLIVER! (no, I wasn’t born then, darlings, I saw it during a rerelease in the 70’s J). After my grandma took me to see it, I begged until she bought me the two-disc album set. I spent hours upon hours listening to the soundtrack in my room, staring at the movie-stills on the cover, reliving everything the characters had gone through and imagining what might happen to them after the credits rolled. Growing up, a soundtrack was always playing in my head; songs appropriate for whatever drama I was going through at the time. Maybe this is why I love shows like GLEE and SMASH. Because it doesn’t seem at all strange to me when people burst into spontaneous song in the bowling alley…since I often belted out ballads in my head as I traversed the halls of my high school. Is it any wonder that my first young adult novel, DOON (co-written by the fab Ms. Carey Corp) is a re-imagining of the classic musical, Brigadoon!?! So when it comes to writing fictional characters, music not only inspires me as a writer, but becomes part of who my character are. In DOON, Veronica Welling is a born optimist who’s been throat punched by disappointment her entire life. When she meets the boy of her dreams, it’s hard to let her guard down and believe in happily ever after. Two songs that personify this character for me are: The Only Exception by Paramore and Arms by Christina Perri. If I’ve been away from Veronica for a while, all I have to do is listen to these songs and I’m instantly in her head. For my hero, Jamie MacCrae, the tortured, outwardly stoic, crown prince of Doon, getting in his head is as simple as listening to – Falls on Me by Fuel or You and Me by Lifehouse. Likewise, I have songs that transport me into the relationship between two characters. For the angst-ridden romance between Prince Jamie and Veronica, the song that gets me there every time is the haunting ballad, Poison & Wine by The Civil Wars. Who would’ve thought that little girl wistfully dreaming about Oliver and The Artful Dodger would now be creating soundtracks for her own characters. I *love* being a writer! Your turn! What movie soundtracks had an impact on your life? For you writers out there, do you write to music? Create playlists for your characters? Or would that disrupt your creative flow? Sorry. Got a little off topic there. 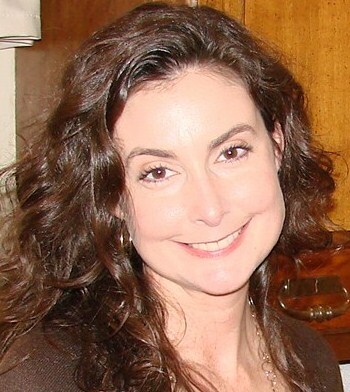 Great post, Lorie! While I don't share your passion for soundtracks, there are certain songs that "speak" to my for each of my characters. I love that Brigadoon poster too. :D You're right, it could make a great cover! I'm totally with you on the soundtracks! I've always loved them and I think I always will. They're still a major part of my music budget (and that's not just because both brothers are film composers!). They can be so evocative and emotional; watch a film draft without the music and you'll realize how much impact the music has. I love that your passion for soundtracks lead you to DOON. Thanks for sharing a really lovely story! Thanks for stopping by, Jen! One of my fav things to listen to while writing a dramatic scene is a station I created on Pandora that plays all movie music from Braveheart, Harry Potter, Lord of the Rings etc. 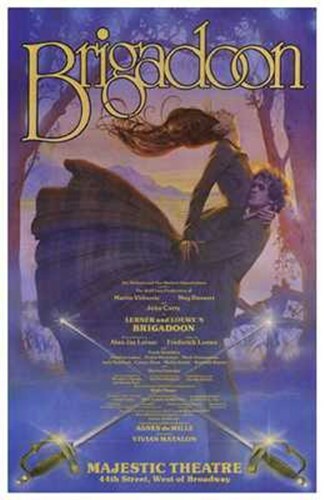 Love the Brigadoon poster! Love Oliver too! "(STRAWBERRIES) Who will buy my sweet red roses?" I love soundtracks - everything from sing-a-long oldies like Oklahoma to Sound of Music to My Fair Lady to instrumentals like Little Women and Out of Africa, and everything in between. I write to many instrumental soundtracks...love 'em. I loved Saturday Night Fever and Phantom too! I can't wait for you to read Doon ...please send love and prayers our way that we can move onto the next step with it *soon*. I love listening to instrumentals when I'm writing action - the drama of it really inspires me to write escalating tension. Movie Soundtracks still have an impact on my life. Confession time - I often listen to the RENT movie soundtrack at work...and I cry. Yes, that's me weeping in the corner, mumble-humming "Goodbye love." and "I'll Cover You." Great post! Thanks for sharing. :D Movie soundtracks are pretty awesome. Hi Marisa - Thanks so much for stopping by!